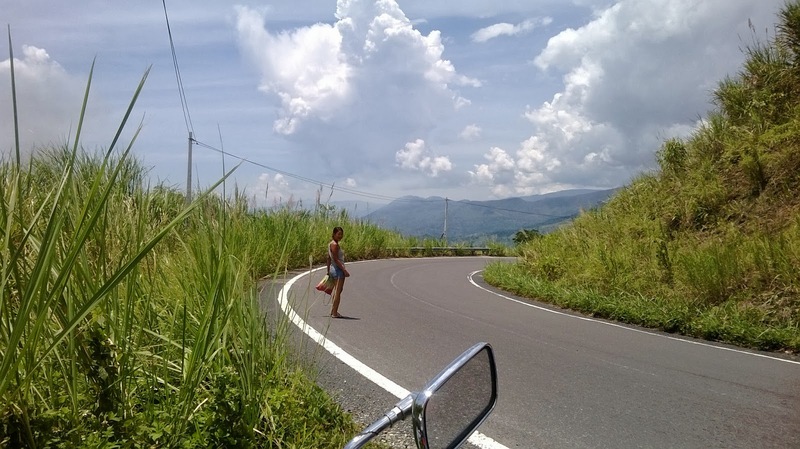 This tour Hoi An to Dalat by motorbike starts from Hoi An and ends in Dalat in the south-west of Vietnam. Drive through the rice fields, stopping at the Cham tower and historic American war sites. 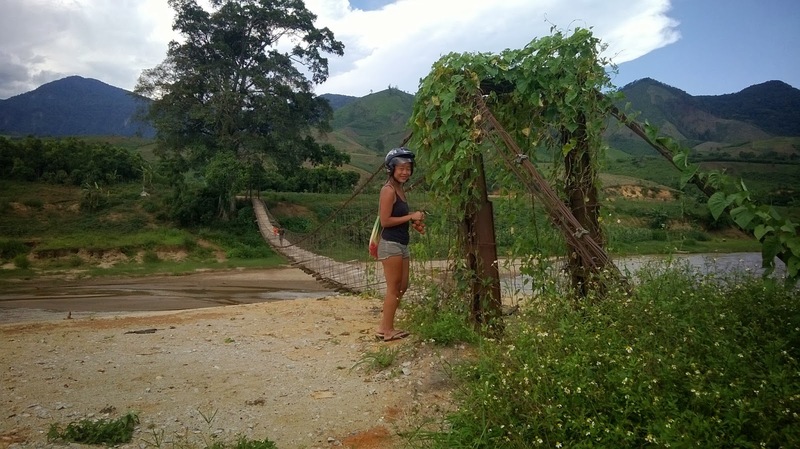 We will then go along the Ho Chi Minh trail visit pineapple plantaions and enjoy it, then stopping for swimming and relaxing in the waterfall. Then continue into the highlands to visit the ethnic minority village. 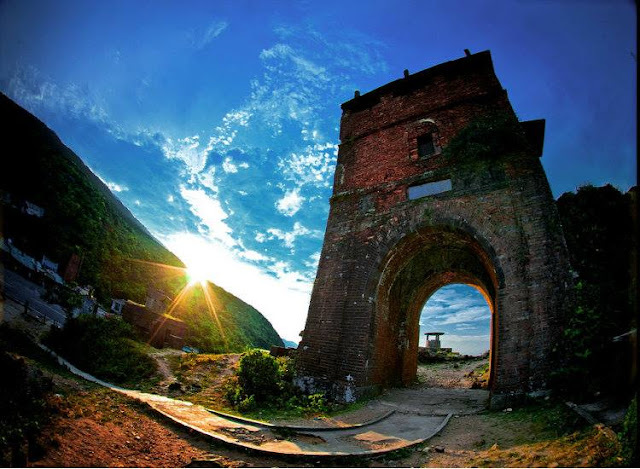 Then continue into the highlands where you can learn about the Civil War of Vietnam before 1975 as well as enjoy the breath-taking nature of the area,… reach to Kham Duc atound 5pm stay overnight in the small town. 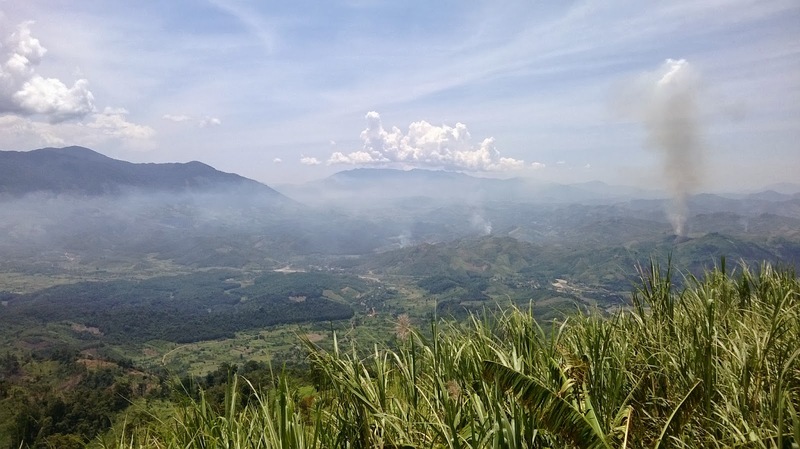 Travel to KonTum along highway 14, Ho Chi Minh trail, with beautiful scenic views, stopping for swimming and relaxing in the waterfall then along the way to visit other ethnic minority villages such as Tay, Nung, Ba Na,… to learn their traditions, customs, cultures. 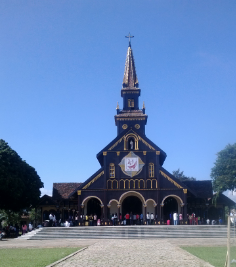 Continue following the HCM trail to visit the Wooden Church (was built by french from 1913 to 1918), and Rong house, stay overnight in Kon Tum. Leaving Kon Tum to Buon Me Thuot: explore the daily life of BaNa, Ede ethnic minority village, learn more about their culture tradition,… visit ‘’ the Eyes of Pleiku’’ sea lake, rubber plantation, and then go to Buon Me Thuot visit the DakLak Museum, stay overnight in Buon Me Thuot. 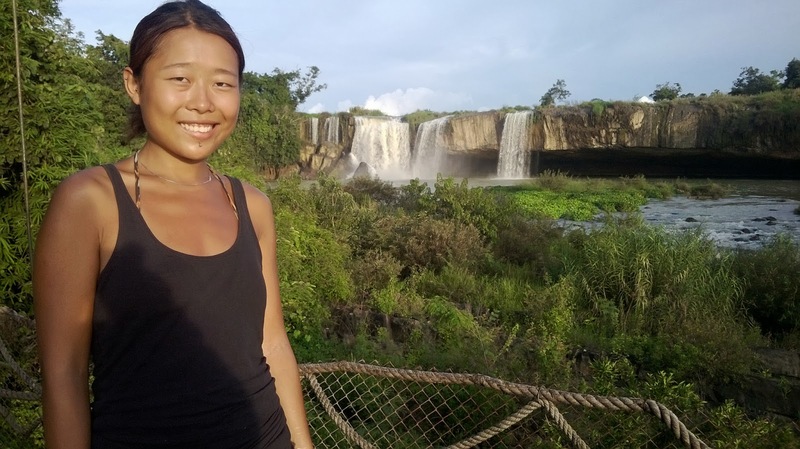 Travel to Dray Sap water fall (the biggest water fall in Vietnam) for relaxing and for swimming, then we visit the locals to learn how they process the coffee and taste the best coffee of Vietnam. In the afternoon we follow small roads to go to the Lak lake. Stay overnight in natural Lak lake where you can choose a resort or homrstay with some lovely locals. Probably drink beer with them. Leaving Lak lake to Da Lat: you can ride elephant or boat (not included with the price) to pass the lake to visit M’lieng ethnic minority village and then explore Jun village to learn more about the rural life of M’nong tribe about a hour. Stop on the mountain to see coffee plantations and beautifull nature, then head to Dalat and visit the Pren water fall,… come to Dalat. Visit the flower garden, vegetable farms, Than Tho Lake before leaving Dalat to Nha Trang. Enjoy Vietnamese coffee in the local café, stop over at K’ho minority village to see local people, water fall before arrive in Nha Trang. Price From: $ 660 USD / per person / 6 Days-5 Nights.